Are you planning on hosting a party during the long weekend? If so, we’ve done the legwork for you, and gathered some of the best grilling recipes we could find. WARNING: DO NOT READ ANY FURTHER IF YOU ARE HUNGRY. These recipes will make your stomach growl! We visitedTaste of Home’swebsite, and just… wow. We found some absolutely amazing recipes. Our favorite? 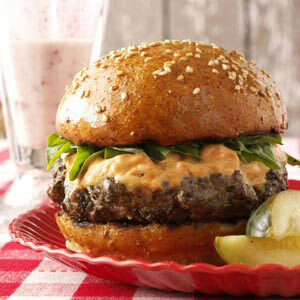 The basil burger with sun-dried tomato mayonnaise. You can get the recipe byclicking here. 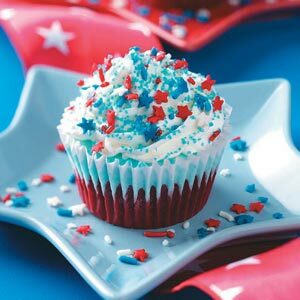 We also loved thesepatriotic cupcakes. Yum! And we all know that Bobby Flay can grill up some mean ribs. 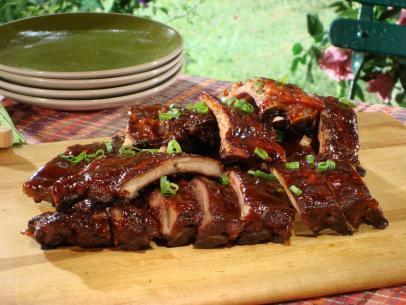 Here is his recipe forsweet and spicy Asian barbecued ribs.These look absolutely delicious! And we can’t forget the steaks! 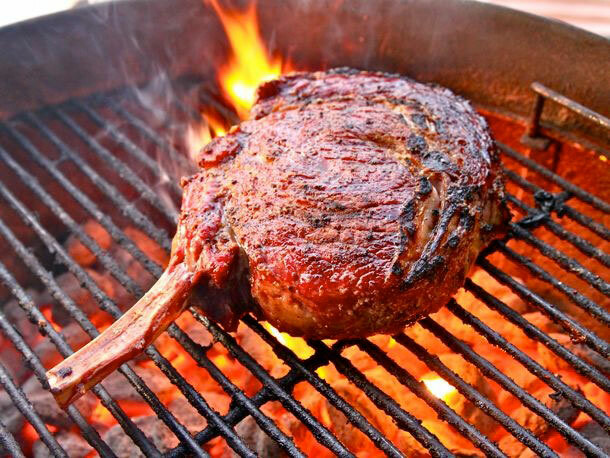 Click here for a ribeye steak recipe! We hope you all have a safe and happy weekend! Enjoy!